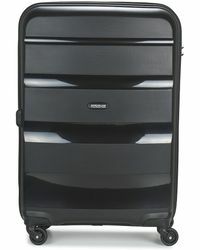 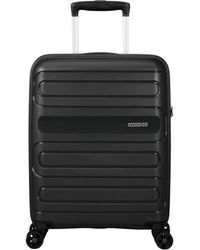 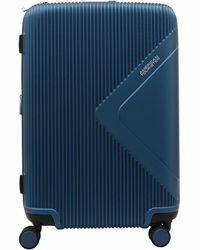 Luggage has never looked so good as it does when it’s made by American Tourister. 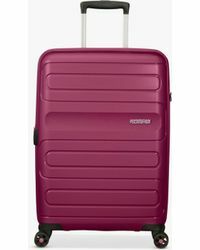 Beginning life in 1933, the label has been behind a selection of innovative designs ever since, creating high quality, durable and ultra functional designs that make travel that much easier. 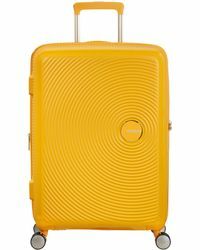 Add to this its penchant for bright colours and bold images (R2-D2 rolling suitcase, anyone?) 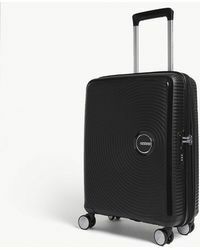 and what you’re left with is practical luggage with a playful twist. 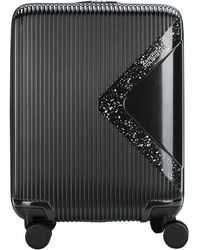 Creating suitcases that are instantly recognisable, these will make waiting at baggage claim more bearable. 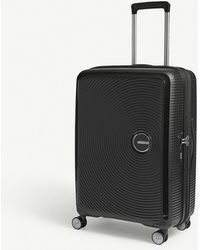 Choose from this edit of American Tourister luggage and suitcases before your next trip.